Its time to start pulling out all the holiday DVDs. 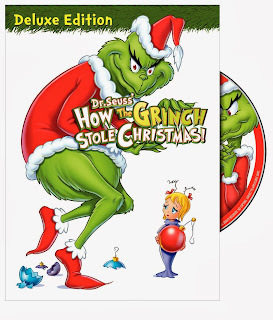 One of our kids favorites is Dr. Seuss How the Grinch Stole Christmas. Right now, Amazon has the DVD for ONLY $4.96. This is a GREAT BUY! DVDs make GREAT stocking stuffers. Pick it up at 75% off!